Stefano Ubaldini, Music producer and Guitarist, has been working and collaborating with many artists of London underground music scene since 2006. As guitarist and co-writer he has recorded the album ‘Screaming Superego’ (2011) with the London artist and singer/songwriter Tracie Hunter, daughter of Ian Hunter, frontman of the 70’/80’ glam rock band Mott the Hoople. With Tracie Hunter Band he has toured Uk, Sweden and Norway. Stefano Ubaldini also produces and performs live a powerful blend of Electro, Dubstep and Drum ‘n’ bass going by the alias Lars Nova. 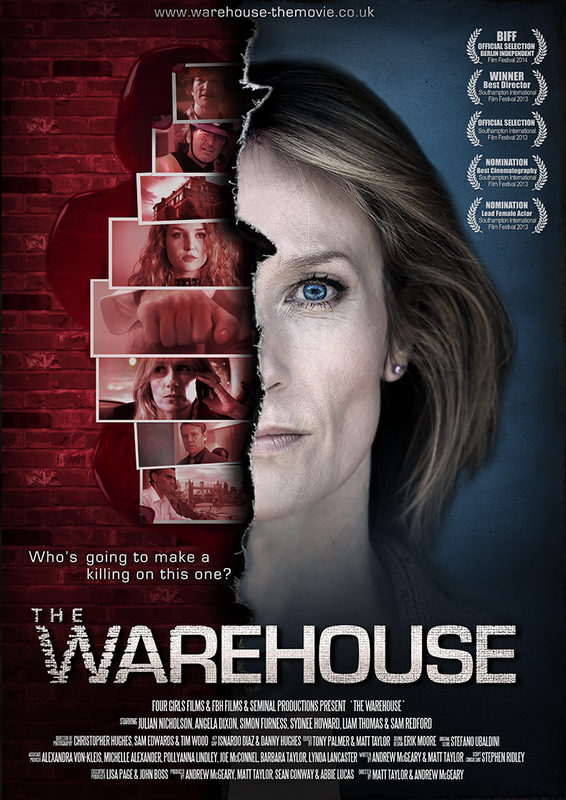 On a very tight deadline, between May and September 2013, he has written and recorded the soundtrack for The Warehouse.